R.N. 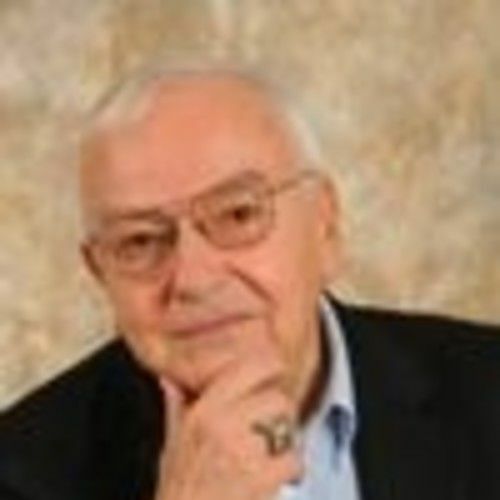 with 60 years experience as practitioner, educator, author and researcher. -12 books and book chapters, over 100 articles and international research papers presented. International writer and researcher. Produce and host the Holistic Health Show on BBS Radio for over 8 years. Have appeared on over 100 radio show, 3 international television shows, and over 40 magazines articles. Founder/President of Holistic Cancer Foundation. Received Distinguished Career Award from peers in American Public Health Assn in 1999. Listed in all major references and Wikipedia. Distinguished Career Award from American Public Health Assn.